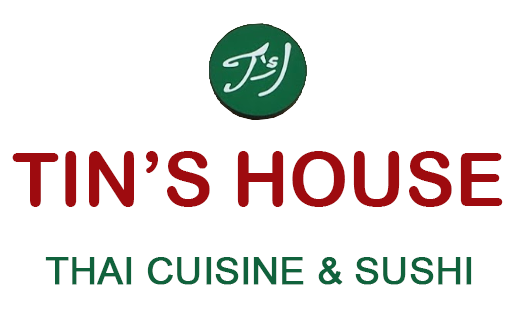 Online ordering menu for Tin's House Thai Cuisine and Sushi. First and only Halal restaurant in Indy serving Authentic Thai Cuisine and Fresh Sushi. Welcome to Tin's House Thai Cuisine and Sushi in Avon, Indiana! We serve Thai Salad, soup, sushi, and more! Try one of our dishes such as the Khao Pad, Pad Thai, or the Kaeng Kari (Yellow Curry). Find us on US Hwy 36 between Ronald Reagan Pkwy and Glenbrook Ln. We're near Regal Cinemas Shiloh Crossing. Order online for carryout or delivery!